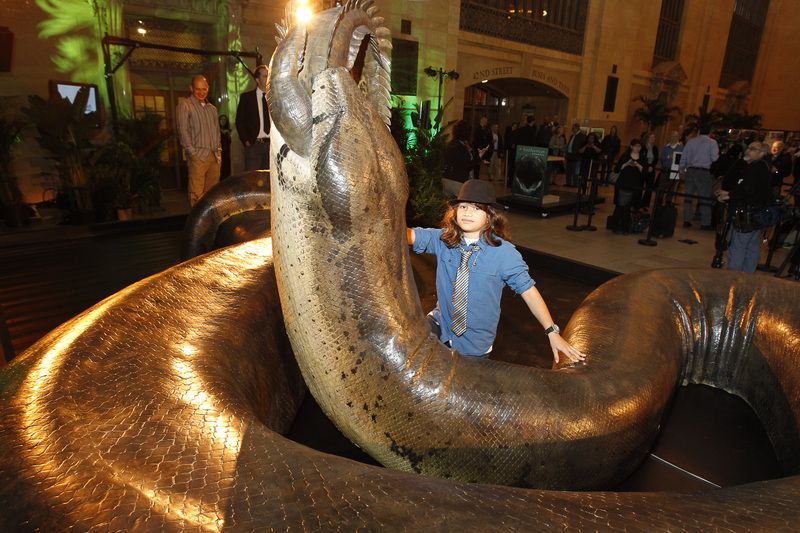 Okay, now THIS is a big snake! 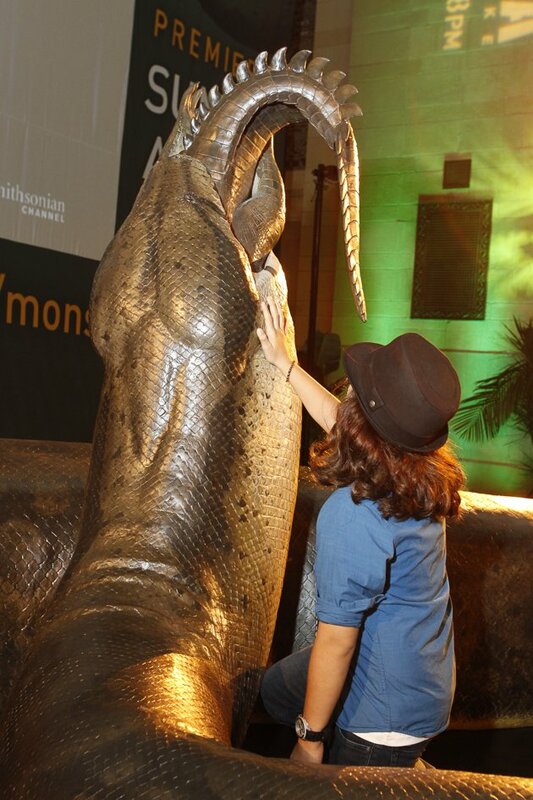 The Titanoboa lived nearly 60 million years ago and was over 40 feet long—definitely not a critter you’d want to encounter out in the wild. Read more about this monster snake at the link below. This entry was posted on July 15, 2015 by Cody L. Stanford. 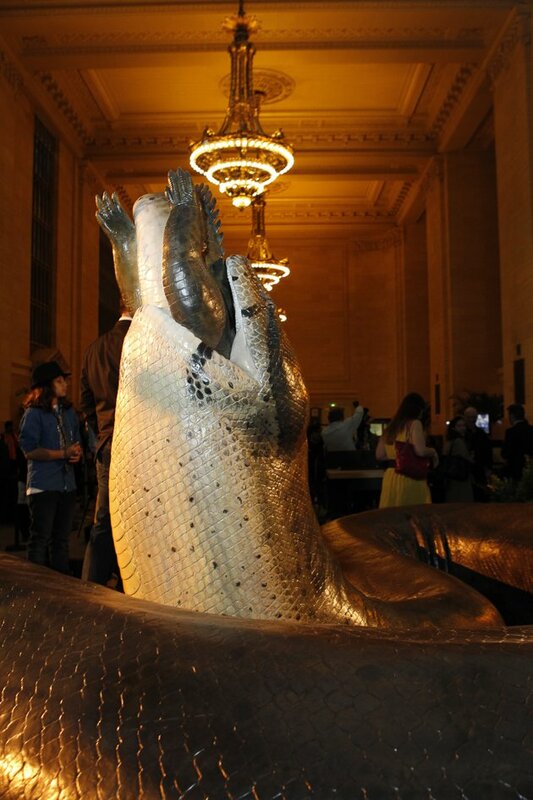 It was filed under snakes, titanoboa and was tagged with snakes, titanoboa.